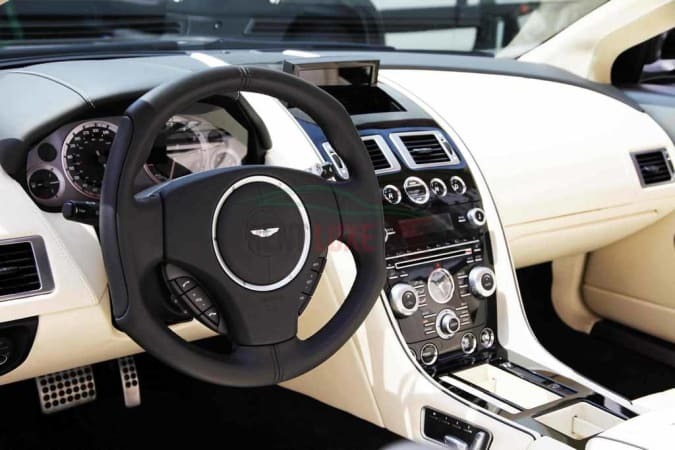 The Aston Martin DB9 was designed by Henrik Fisker and it is a triumph for the British sports-car brand. It boasts a solid, aluminum-intensive structure; a glorious, high-revving V-12; and those drool-worthy looks. 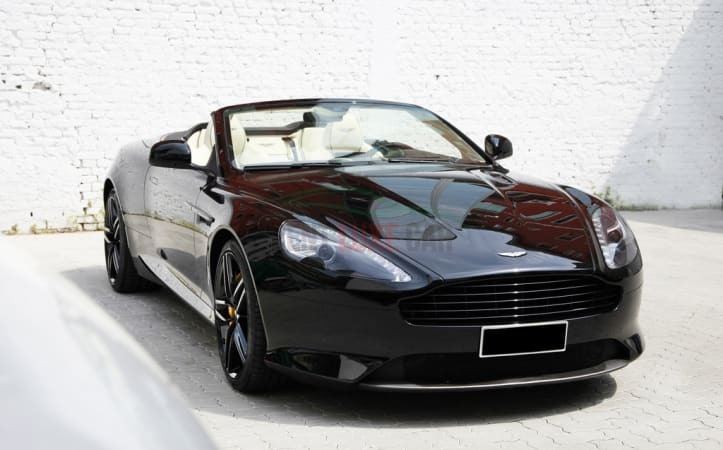 What is the price to rent a Aston Martin DB9 in Europe? 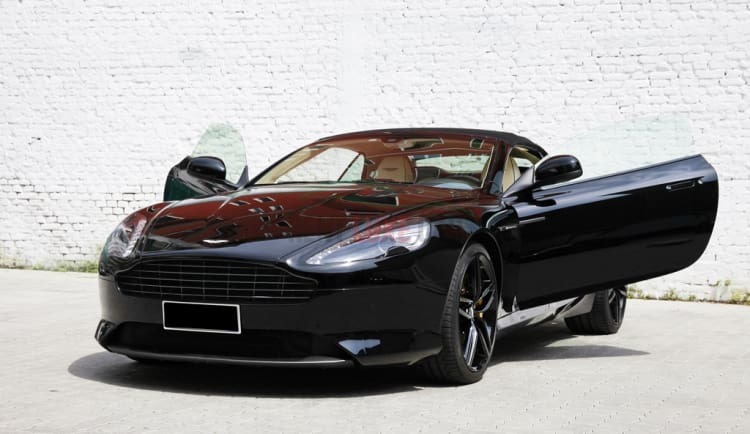 One of the main advantages of renting an Aston Martin DB9 is its incredible features for its price. Few models can match its power in its price range, as well as its combination of luxury features. You will be hard-pressed to find a model as complete as it in the same price range. The Rent Luxe Car team is able to provide it to you at competitive prices. We have simplified the rental procedure as much as possible, lowering our prices to a minimum. Also, the only documents necessary are the driver's license and passport to make you can rent a prestige car without hassle. You can do as hundreds of clients have done this year and let us worry about the rental process so you can enjoy your trip hassle free. 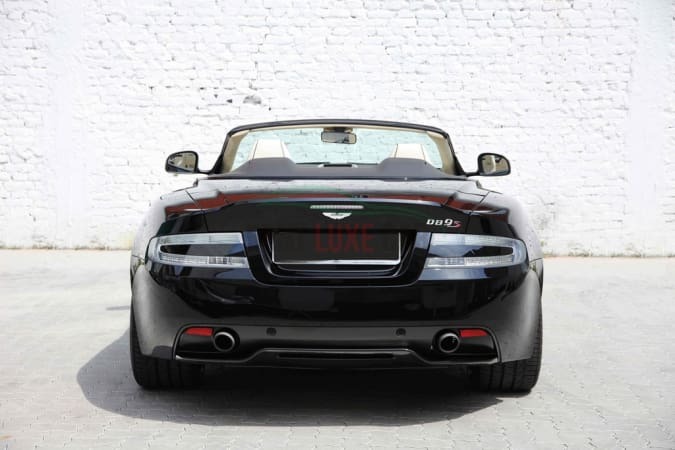 The price to rent an Aston Martin DB9 starts at 900 per day. However, we offer discounts and bonuses to regular customers and for long term rentals. You can reduce the costs in almost half if you rent it for periods of 2 or 3 weeks, or other long term rental periods. 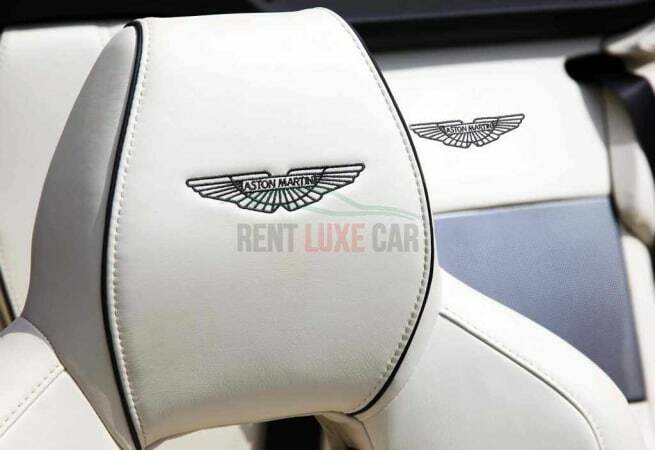 All you need to do to rent it in Europe is to contact the reputable car rental team from Rent Luxe Car. However, it is necessary for the driver to have his valid driving license, as well as a valid credit card. Where can the Aston Martin DB9 can be rented? You can rent an Aston Martin DB9 in Europe in every city and country in Europe. Also, you can rent a car with our services in one country and return it in another place. This adds flexibility to your trip, as you will easily be able to do a one-way trip without worrying about returning the auto to the same city. Whether you are looking for a luxury car rental for only one day or for a week, we will prove to you that we are the right choice. Learn more about the Aston Martin DB9 model. You can check its technical specifications here on this page. Click on the "Rent now" button. Fill the requested information and click on the "Submit" button. That's it. The Rent Luxe Car team will soon contact you to give details about your luxury car rental. For insurance reasons, the minimum age for rent Aston Martin DB9 is at least 25 years. 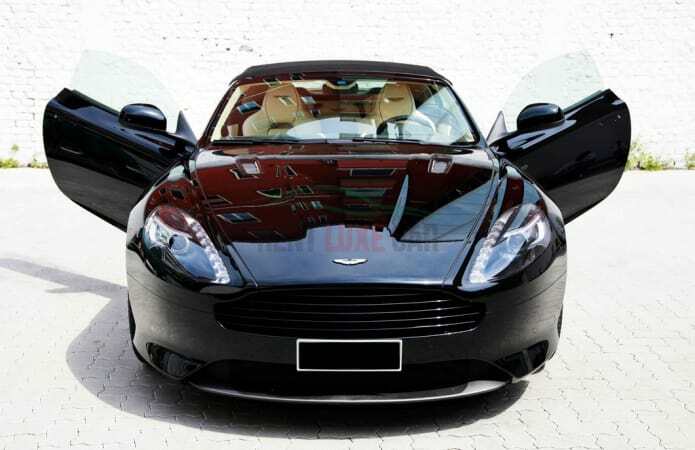 A valid driver’s licence is always required to rent a Aston Martin DB9 in Europe, as well as a minimum amount of 10000 € in your credit card, which is blocked on the rental period and released only after the return of the car.